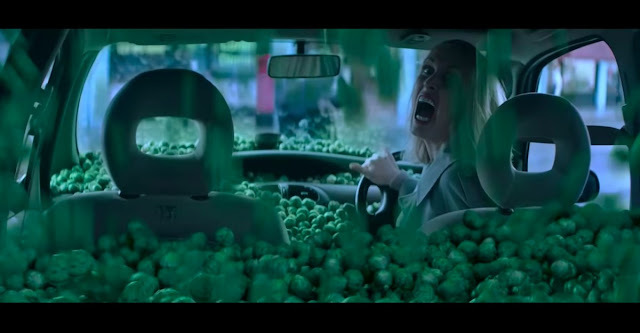 Launched on 25 January, the ad was created by ITV and an organisation called Veg Power. It was made by respected agency Adam and Eve/ DBB and directed by Ninian Doff of Pulse Films. It is in fact the spearhead of a planned extensive campaign across TV, cinema and outdoor locations as well as on social media. 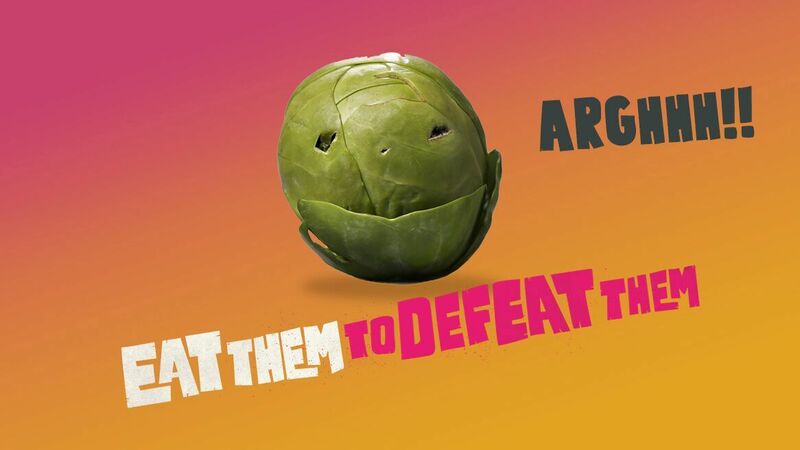 There will be advert posters, stickers and wall charts where children become the hero who, with the help of their parents, will try and save the world from being overrun by these angry vegetables. The campaign is funded by a rare coming together of major retailers including Aldi, Asda, Co-op, Iceland, Lidl, Marks & Spencer, Morrisons, Ocado, Sainsburys, Tesco and Waitrose as well as Birds Eye. ITV has donated £2m of airtime across its channels for a twelve week period. While you can never be sure who will take notice of an advert the campaign is supposedly aimed at the somewhat staggering 80% of kids and 96% of teenagers who apparently don't eat enough vegetables. The thinking is that making something they will find more relatable may change these eating habits. That of course depends on what they might relate to and I’m not entirely convinced a horror pastiche is the best choice in terms of appealing to the largest amount of young people. It may even make some start to think of veg as scary. Also, the ad’s presumption that adults do eat plenty of vegetables is also not necessarily the case. On the other hand the ad is lively, fun and avoids serious health messages. Shot like extracts from a movie it will definitely be noticed. It will take a while to see how much impact the campaign has and I’ve yet to see teens hanging around in public places munching on carrots but its early days. The idea of kids not liking veg seems strange given that they always seem to prefer brightly coloured things. Some research suggests that far from being naturally ill disposed to peas, broccoli and company a lot of children follow the lead of their veg avoiding parents. So perhaps this worthy advertising campaign is targeting the wrong people…. ?